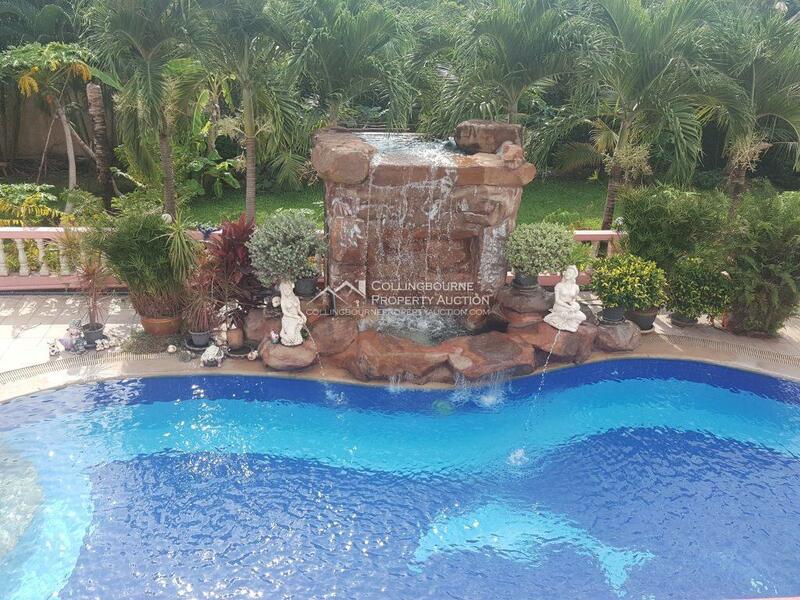 from 20,000,000 baht ➡️ ?? 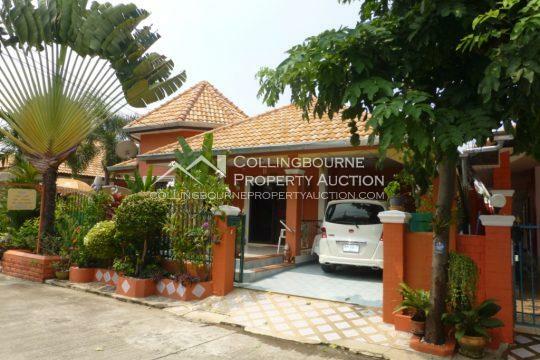 reduced!!!?? 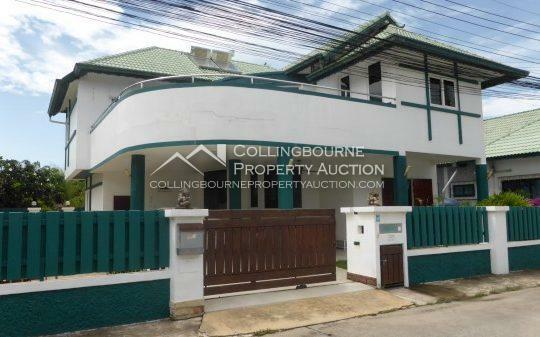 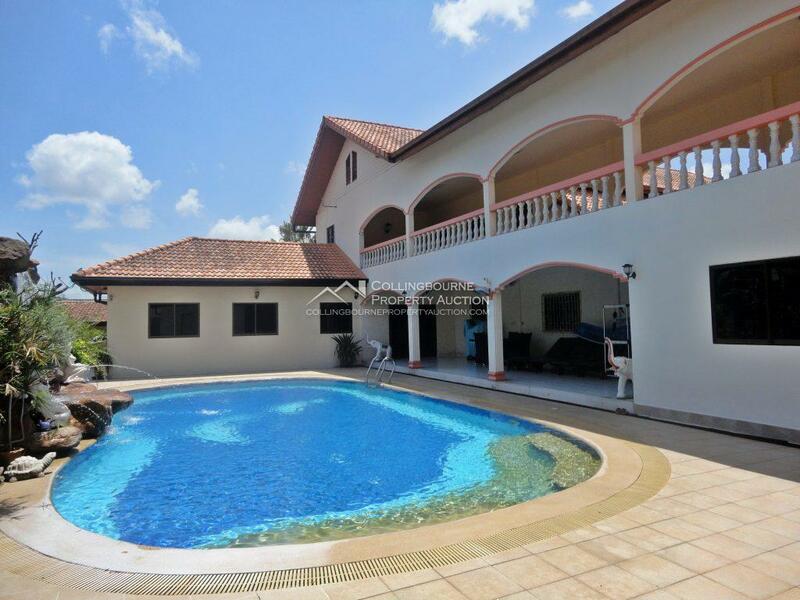 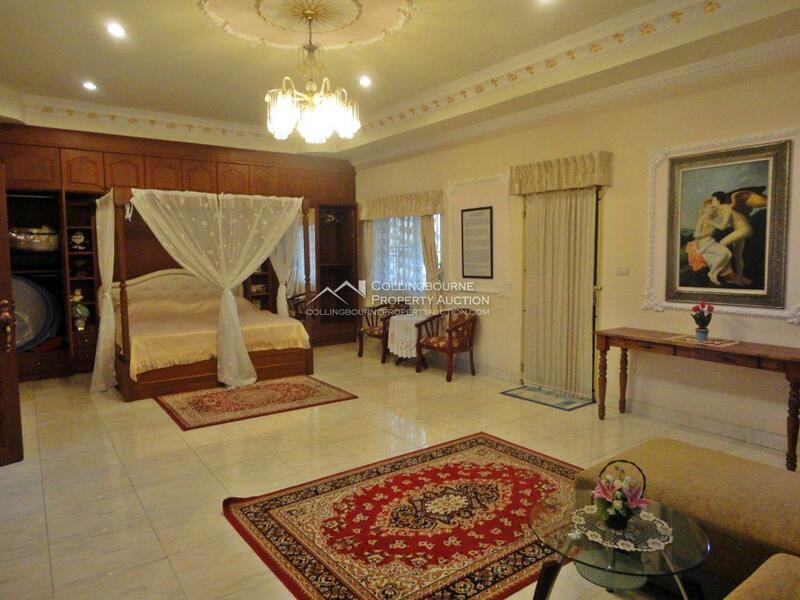 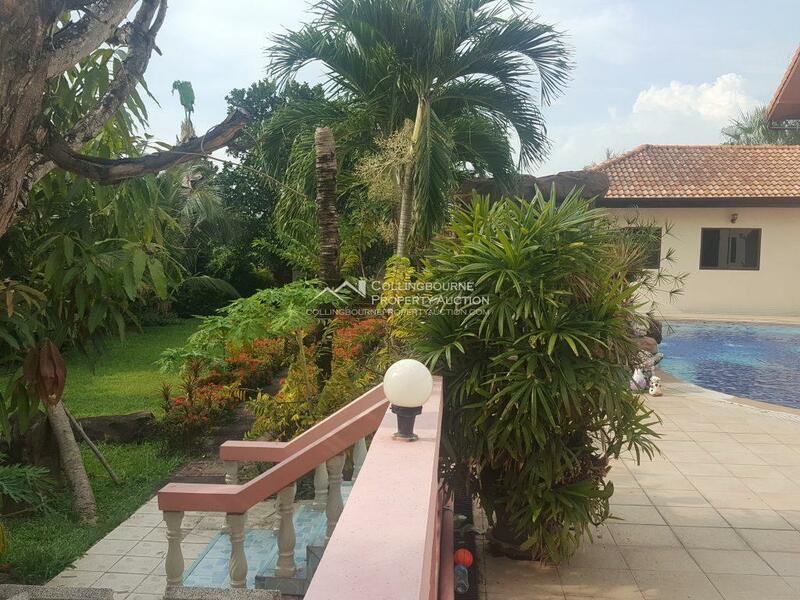 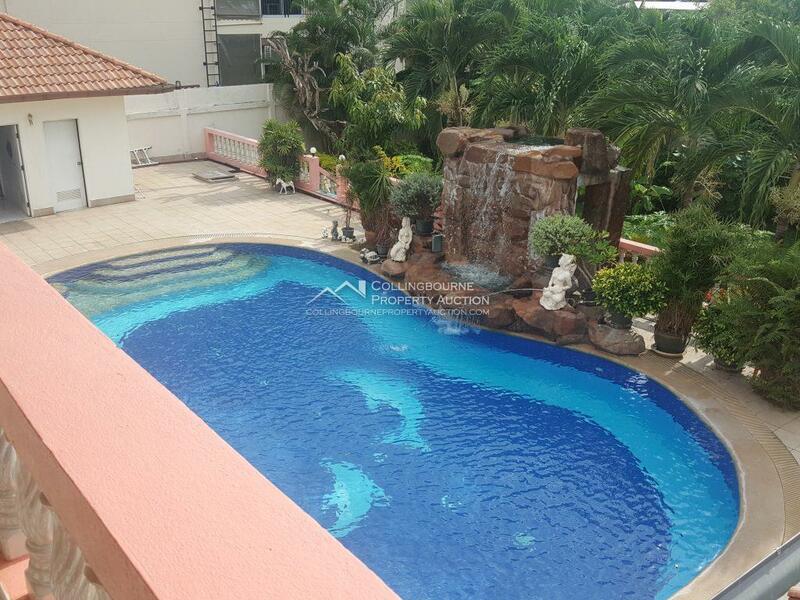 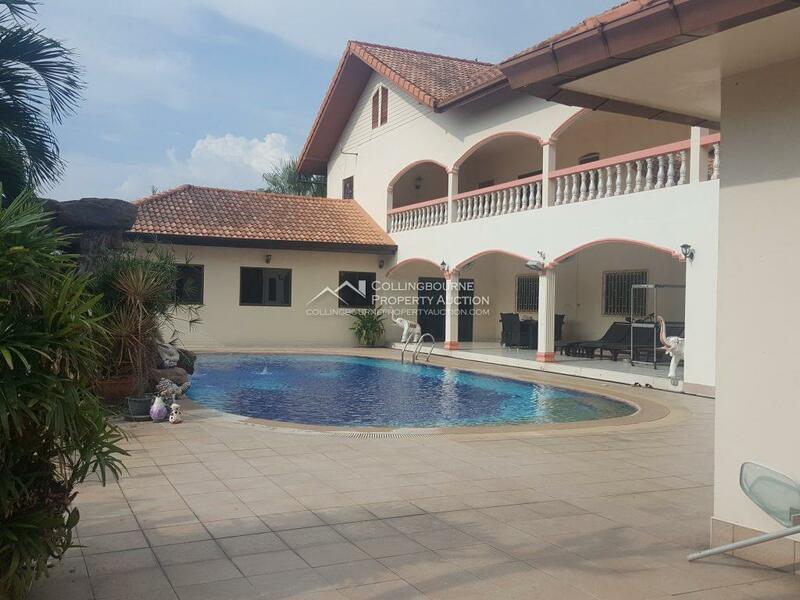 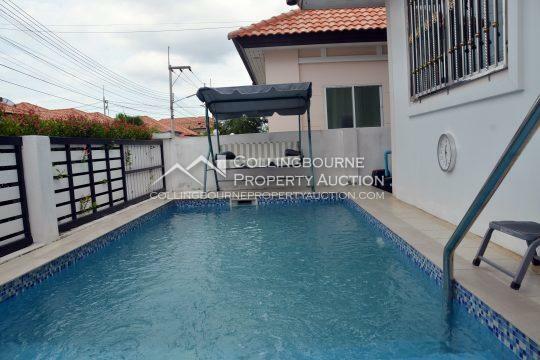 Two Storey Six bedroom pool villa located in Soi Siam Country Club. 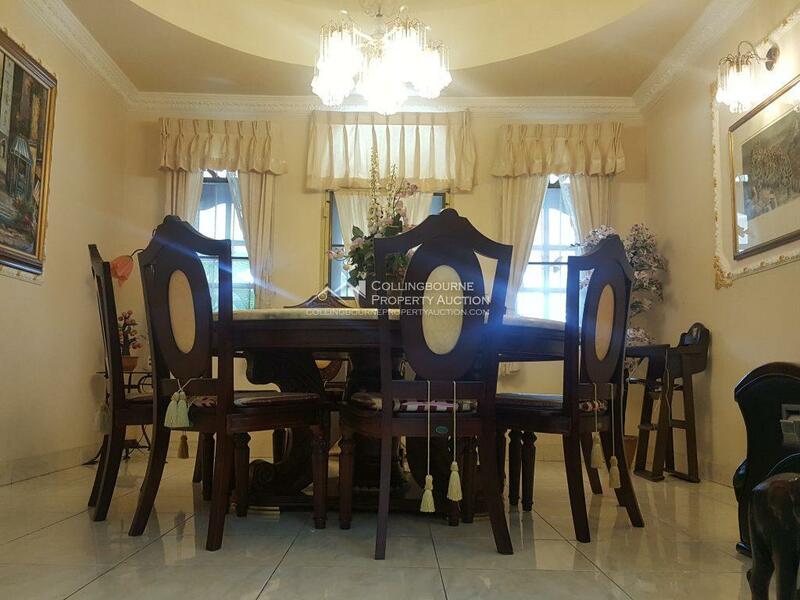 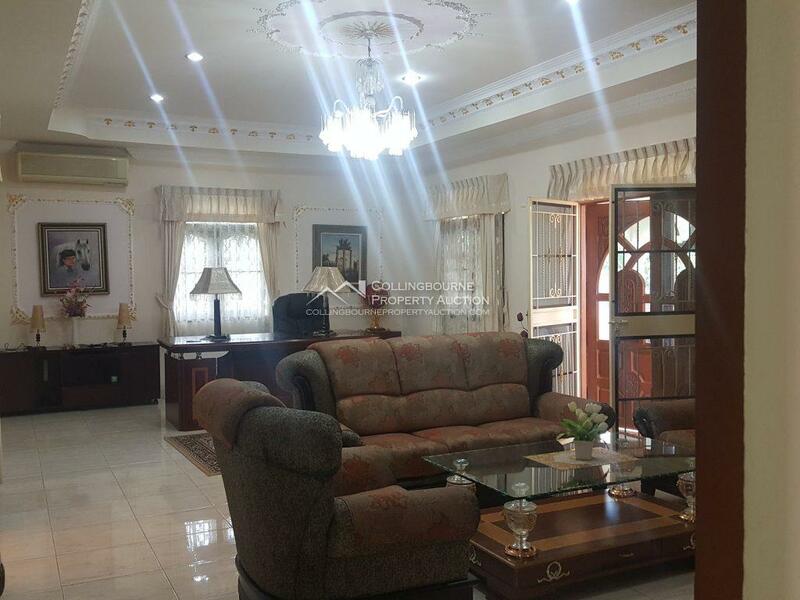 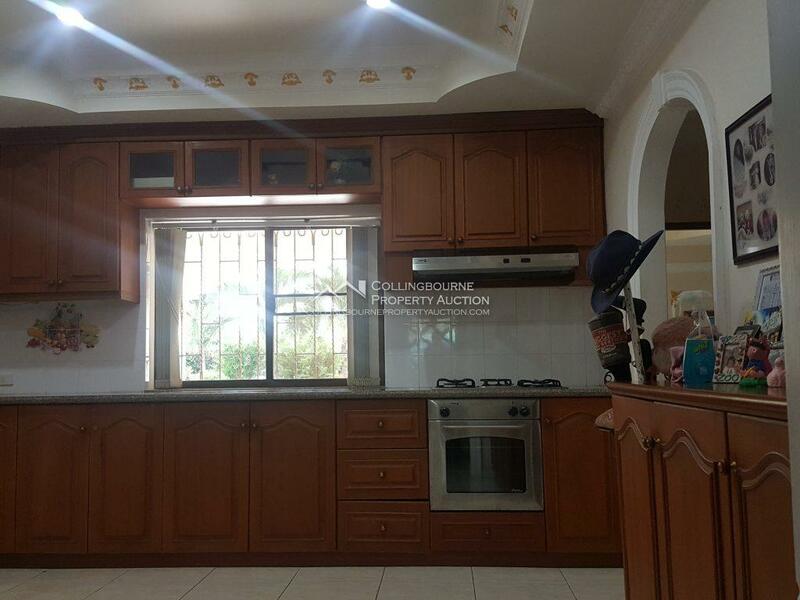 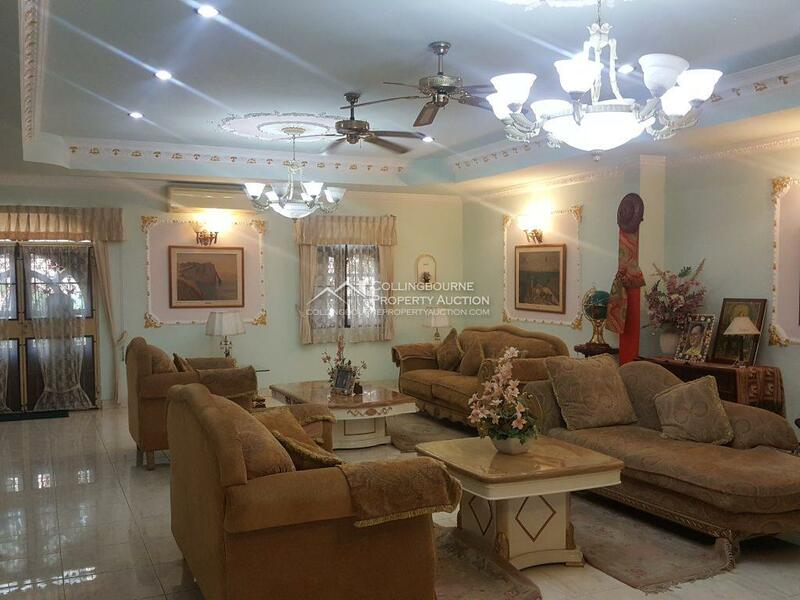 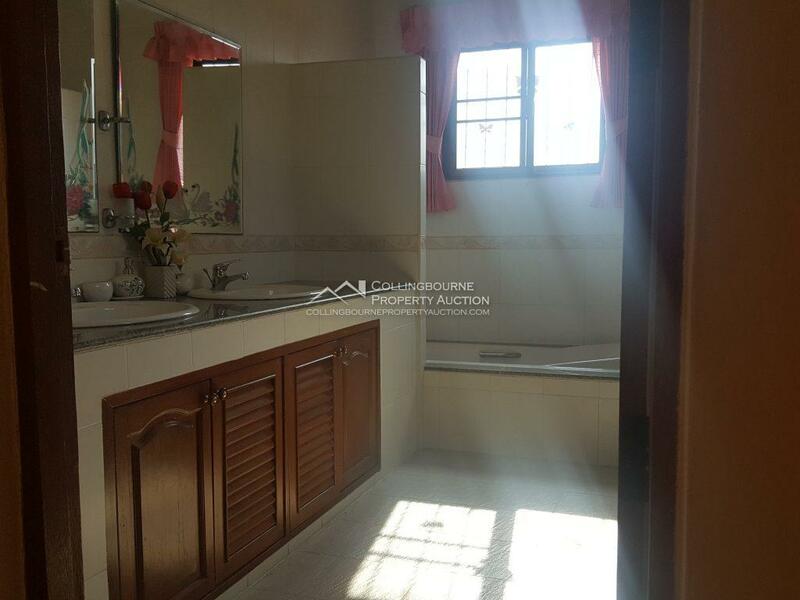 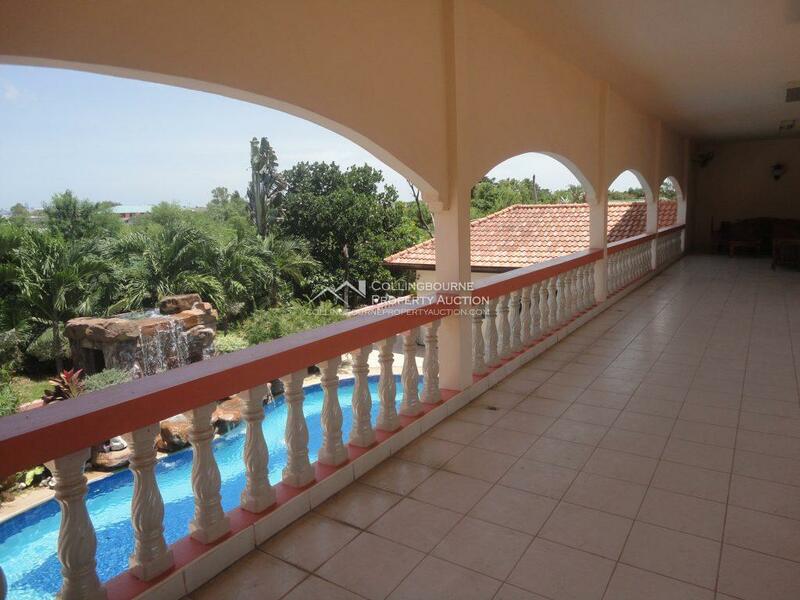 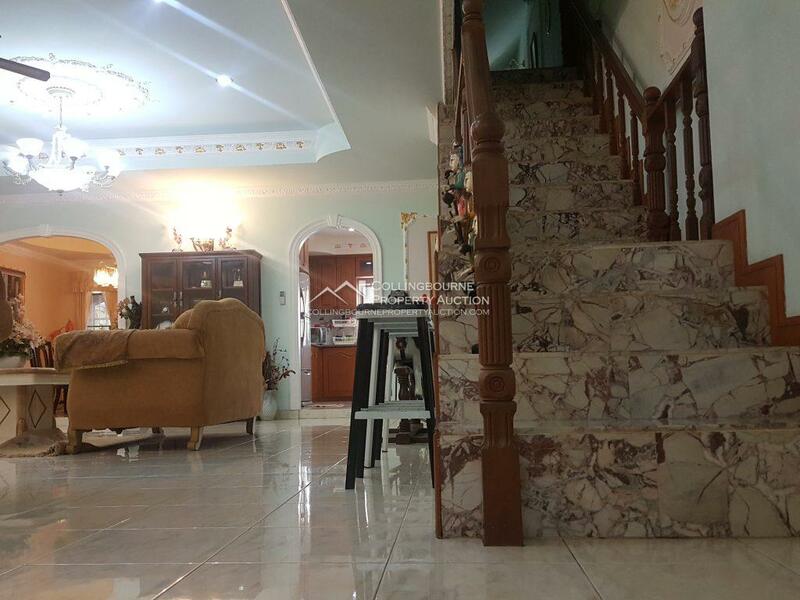 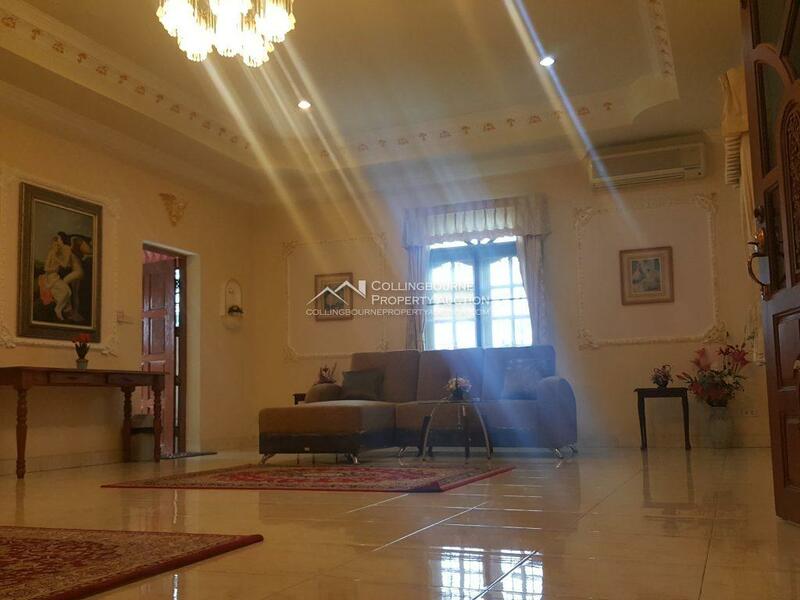 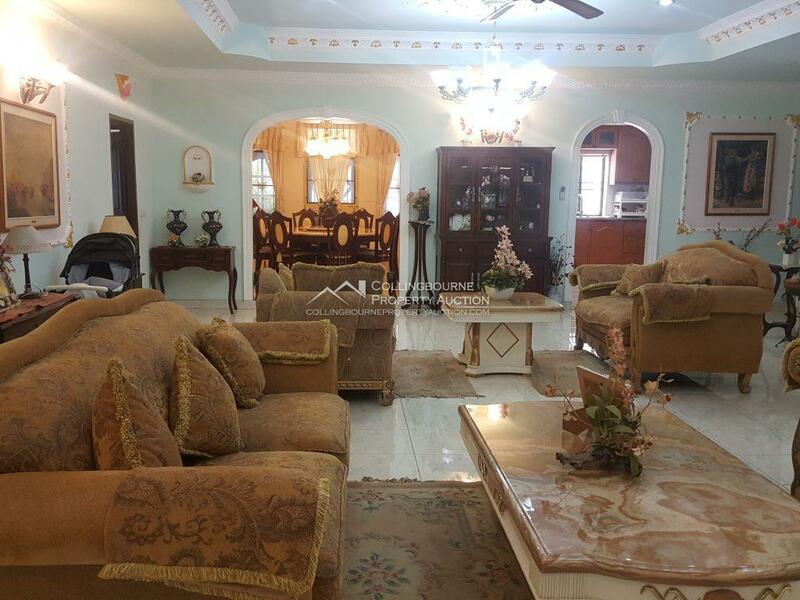 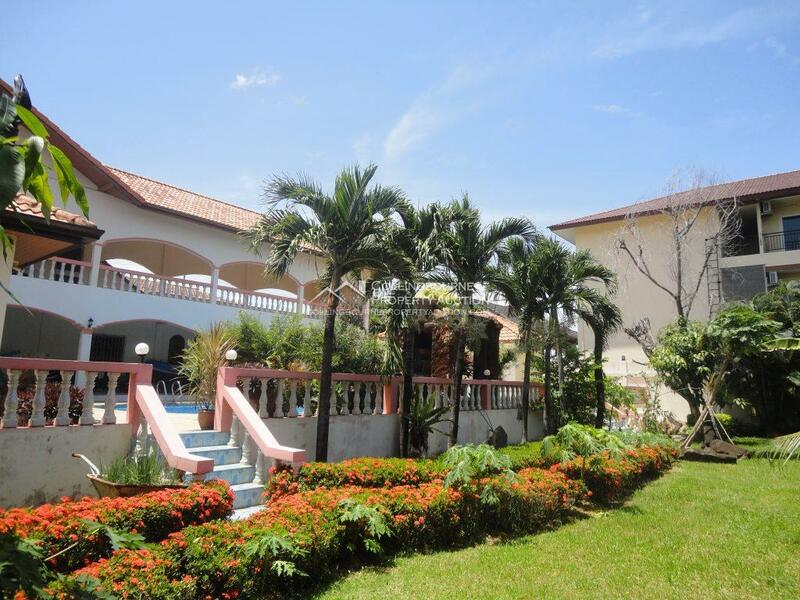 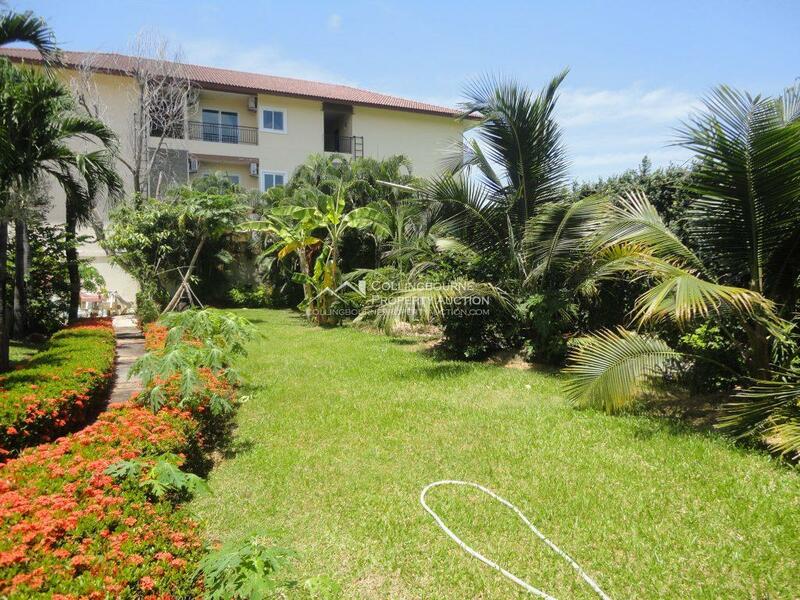 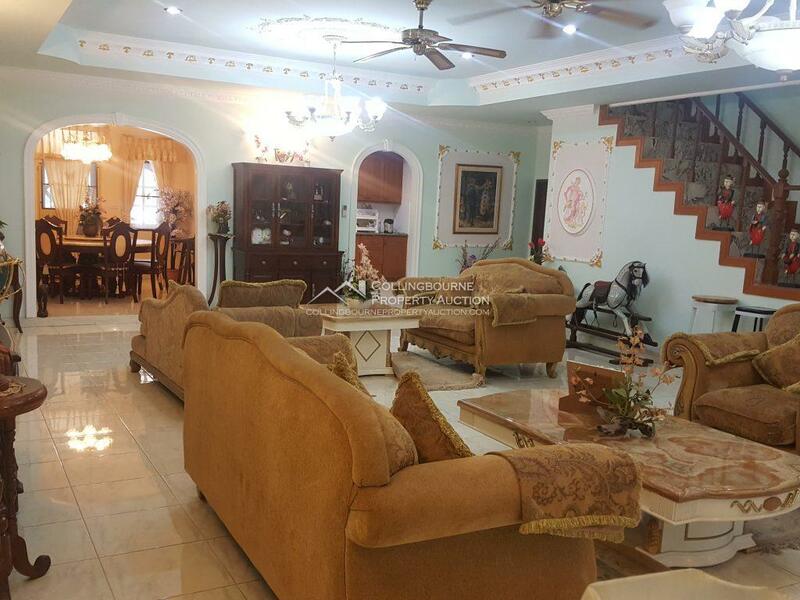 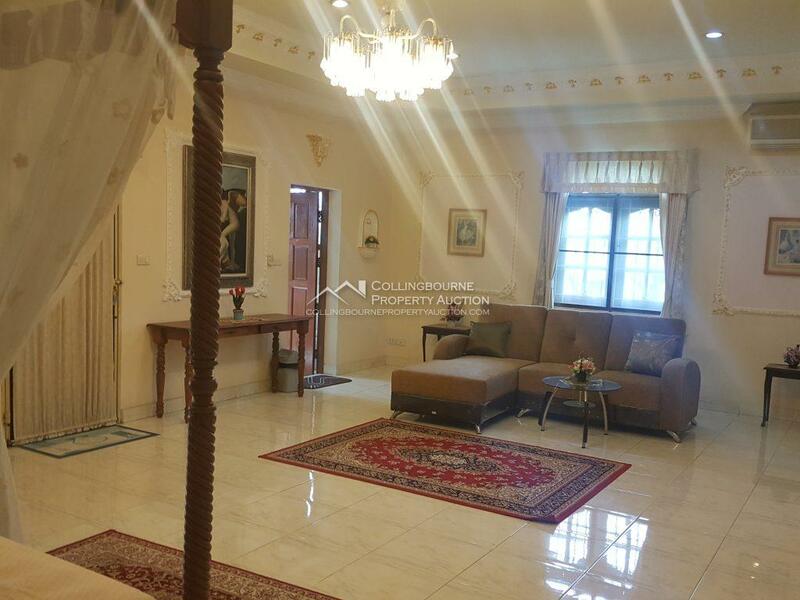 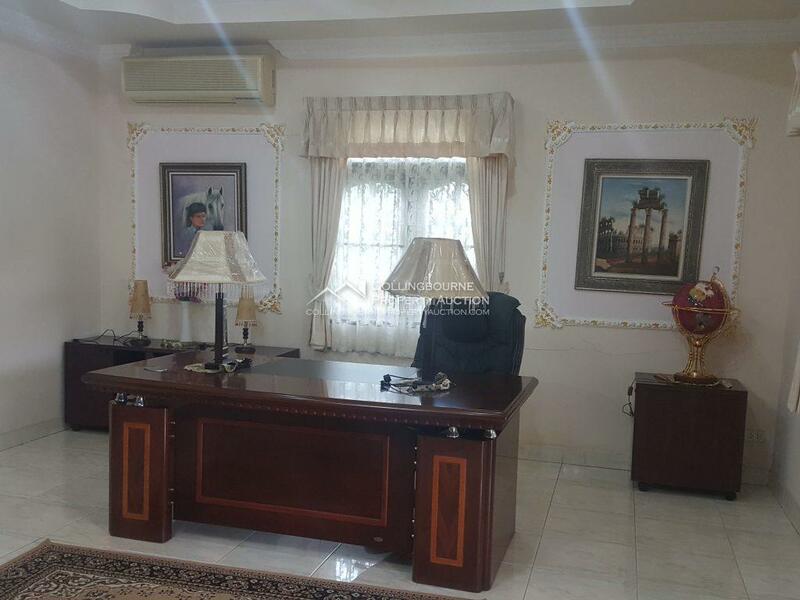 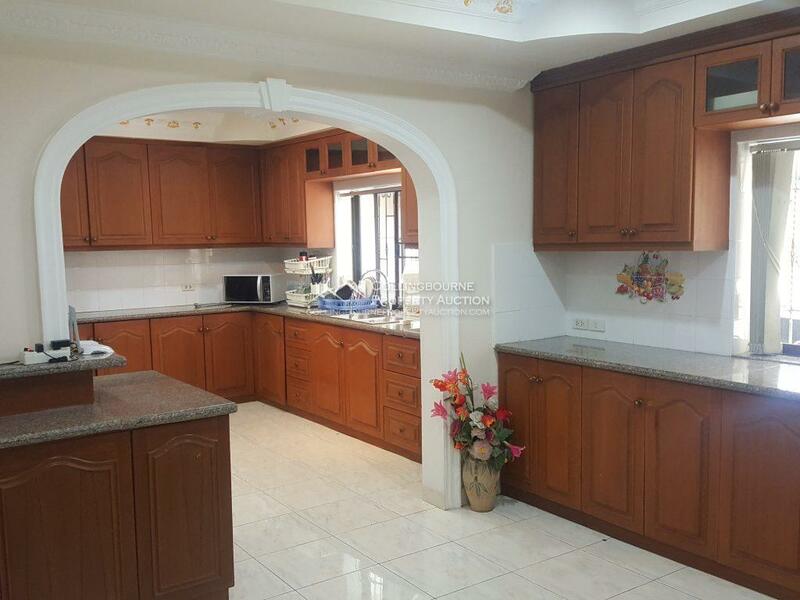 Beautifully presented home with stunning furniture, fully fitted European kitchen with tropical garden, 9 airconditioner. 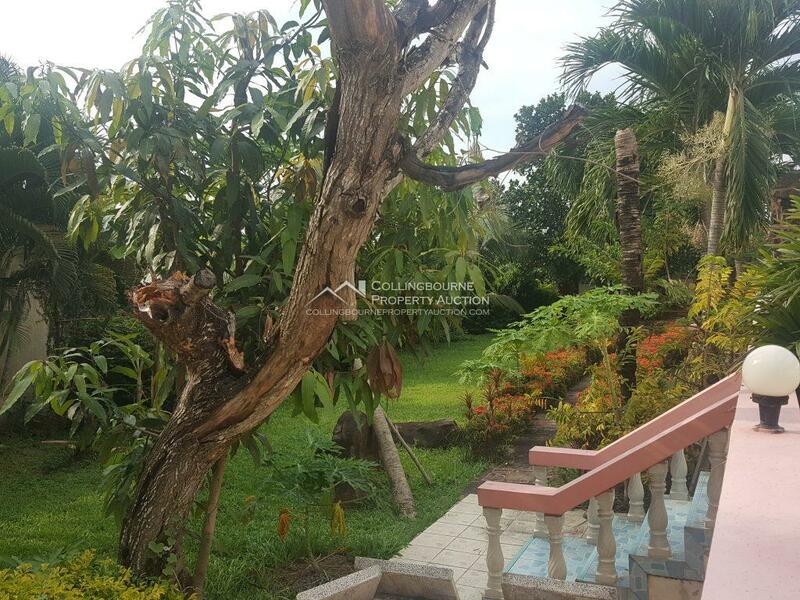 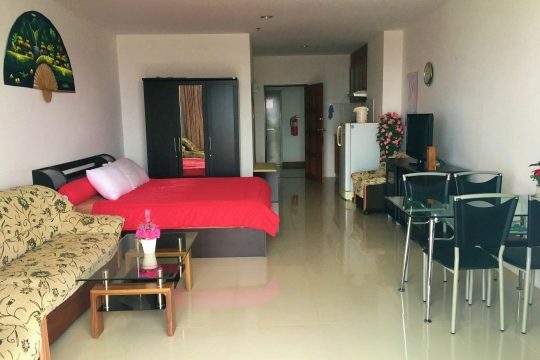 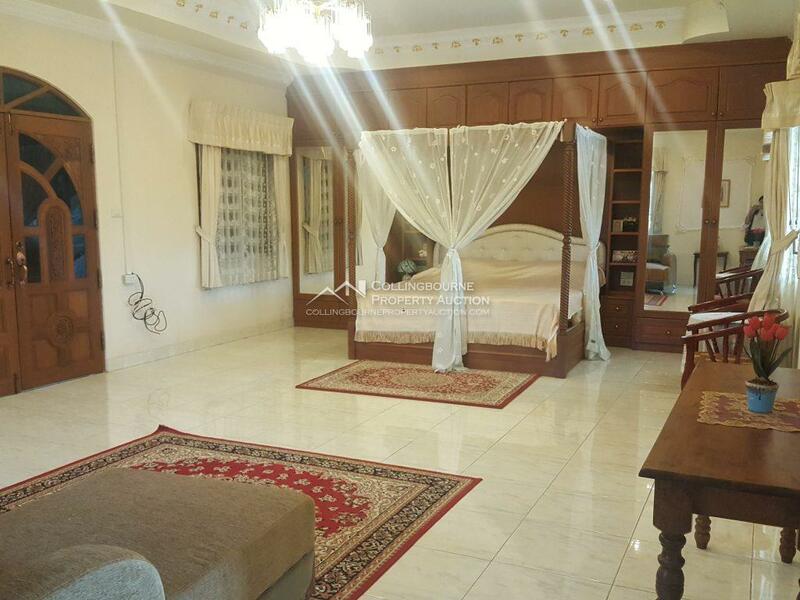 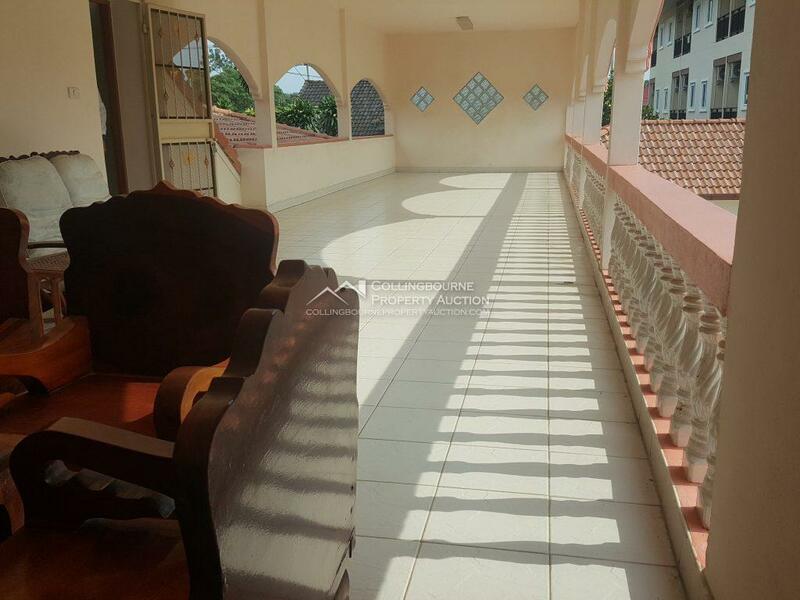 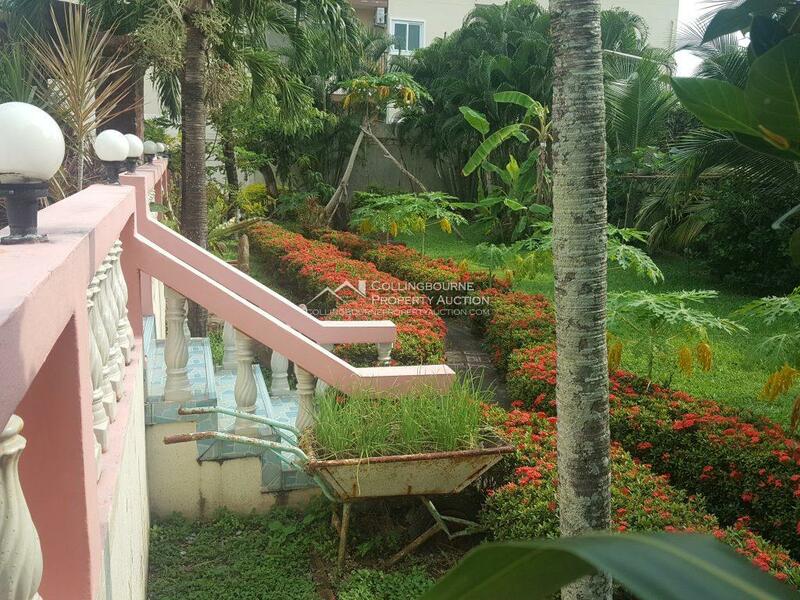 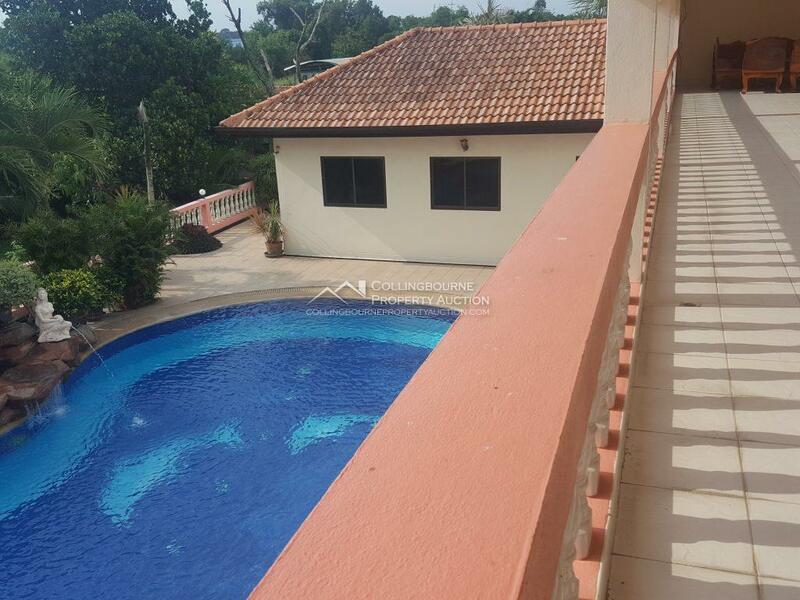 The master bedroom has its own balcony., The house is on a total land area of 400 square Wah and has a nice garden with a large private swimming pool and 4 car parking. 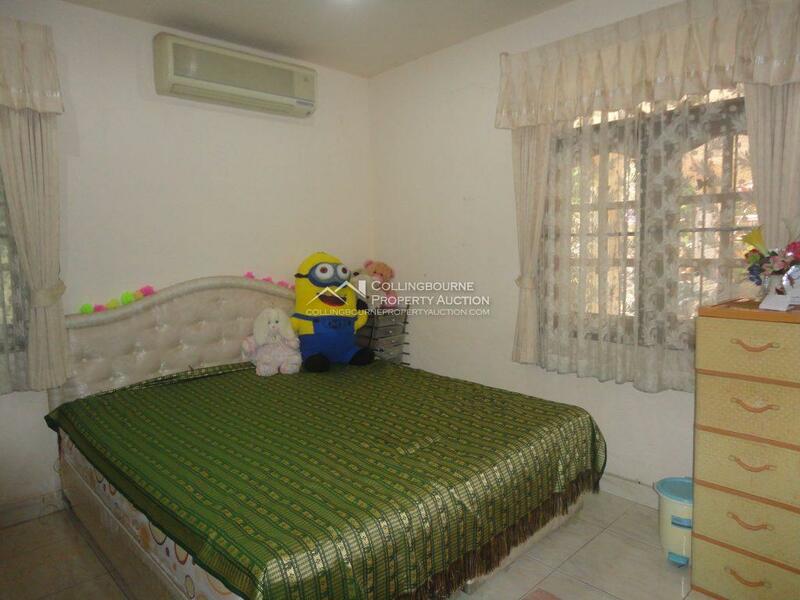 which is sure to please the most discerning of tastes. 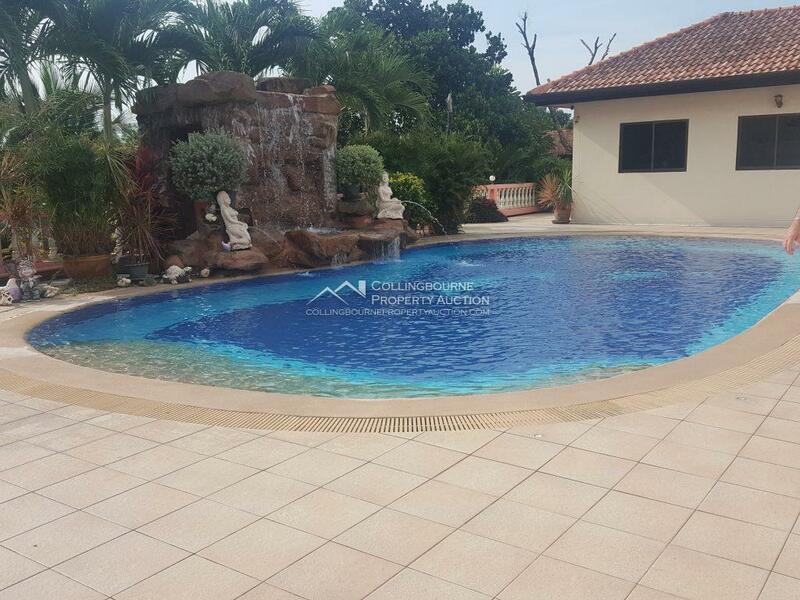 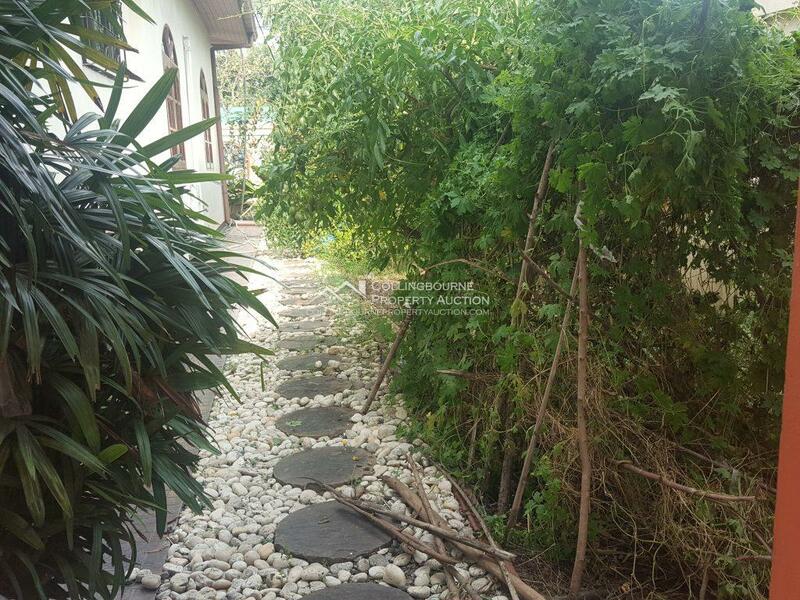 Only a short distance to highways 7 and 36 with easy access to Bangkok and Rayong. 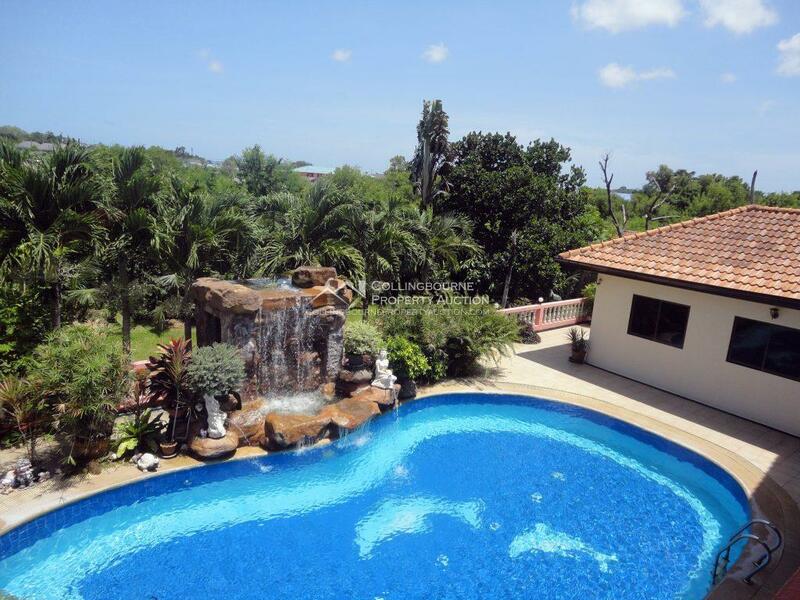 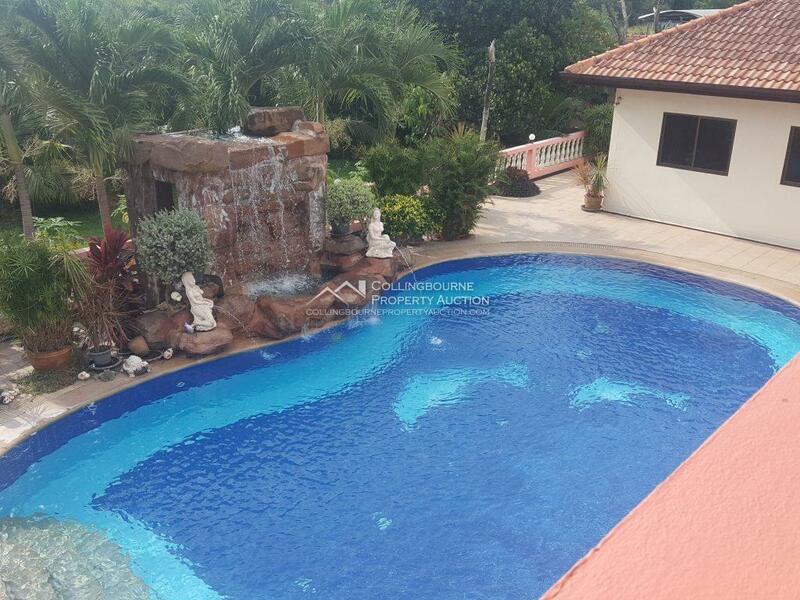 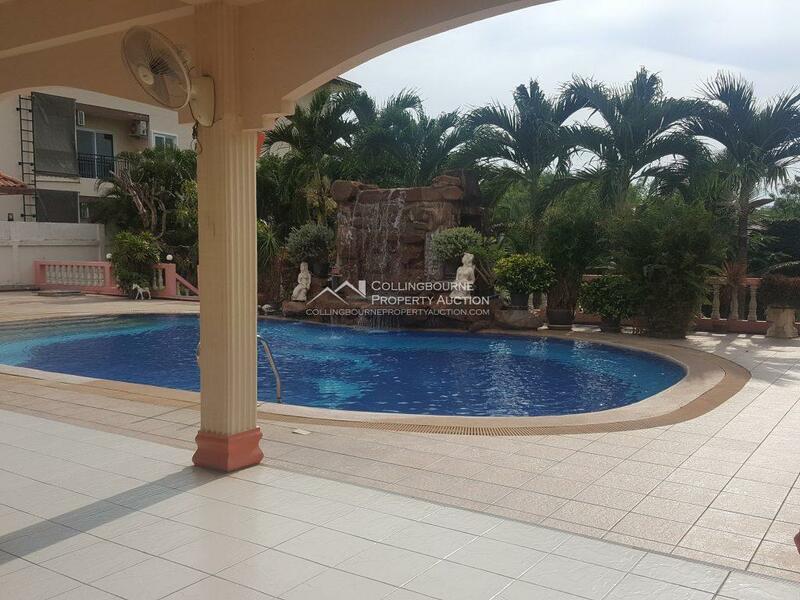 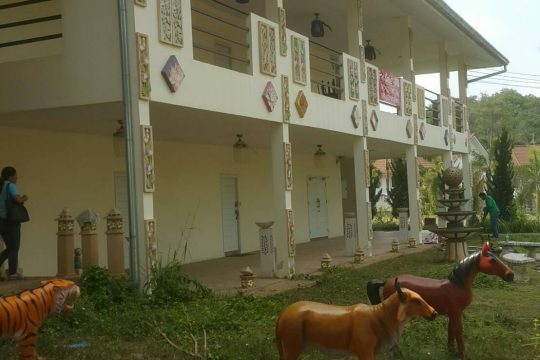 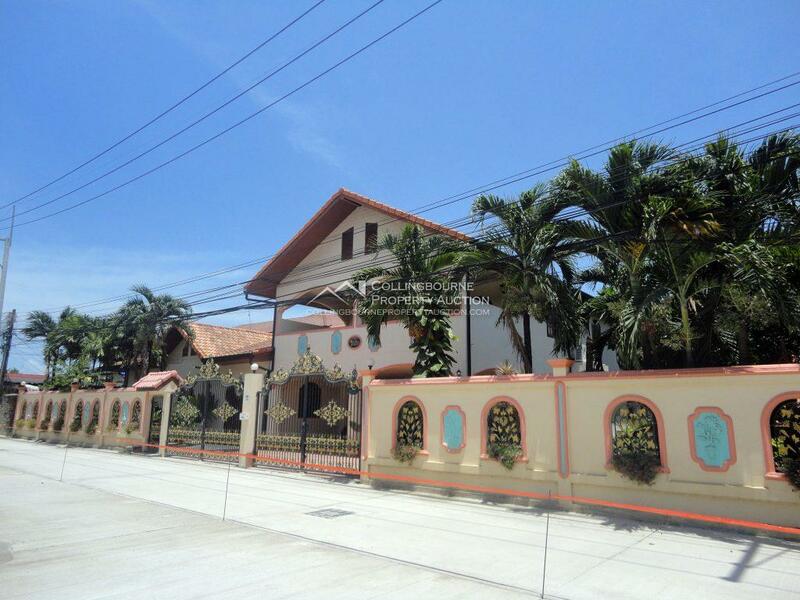 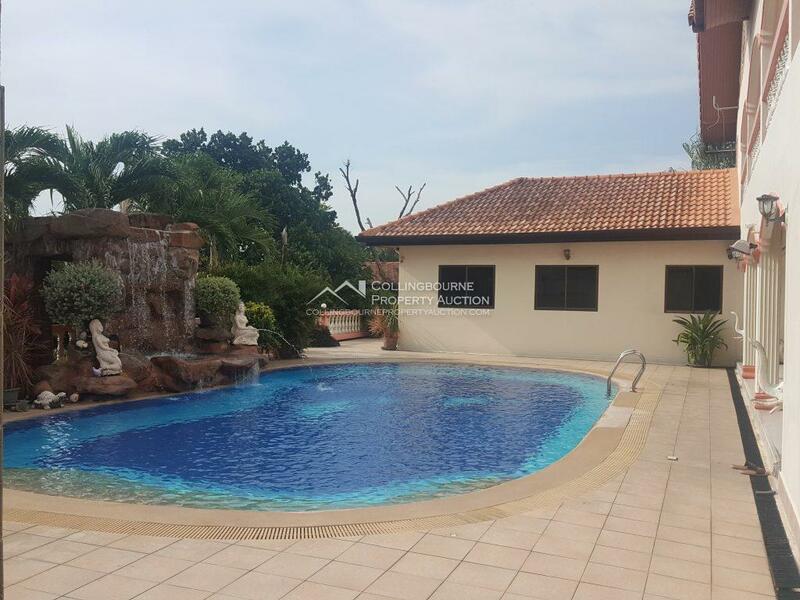 Virtually next door to Siam Country Club Golf Course and only 20 minutes to Central Pattaya.